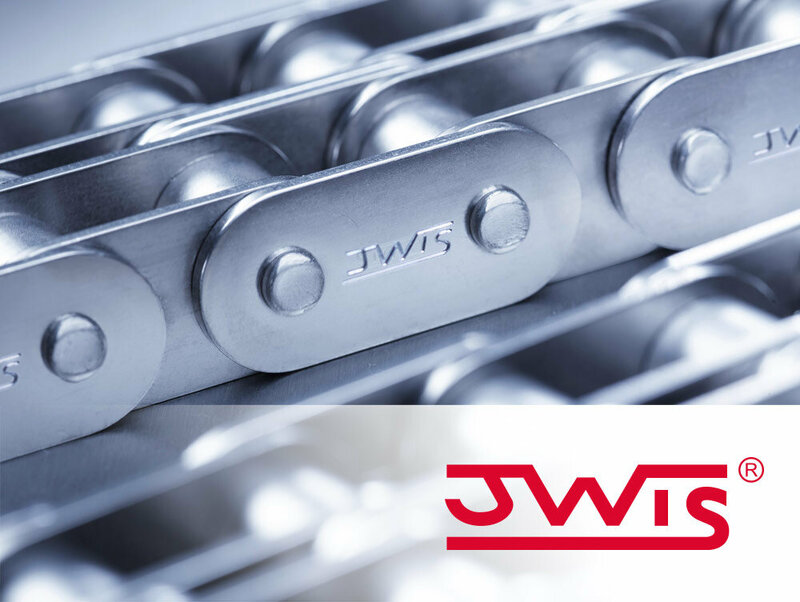 JWIS Chains – Their premium brand. Smart innovations and proven engineering excellence made in Germany. The brand stands for precision, tried and tested technology and sustainability. JWIS is your brand for challenging applications with restricted tolerances and very high fatigue strength, performance and breaking resistance standards. 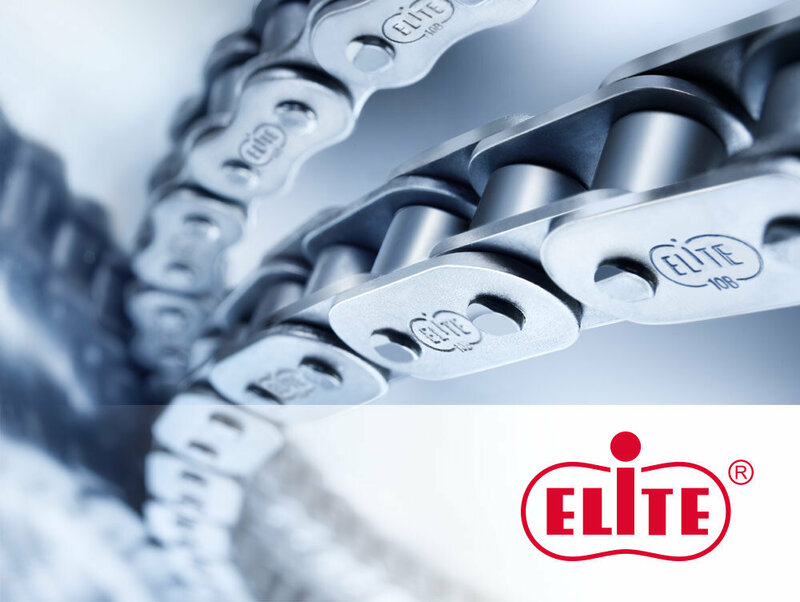 The ELITE Chains brand means reliability, high availability and flexibility. 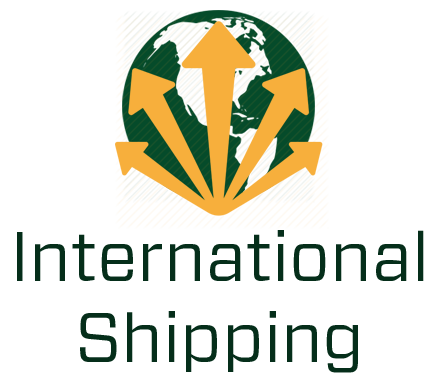 Their comprehensive product portfolio offers everything from industrial chains of various kinds, roller chains with attachments and large-scale conveyor chains to a variety of drive components. Products from the ELITE brand range are ideal for medium-duty applications; their fatigue strength and tensile strength exceed standard requirements. 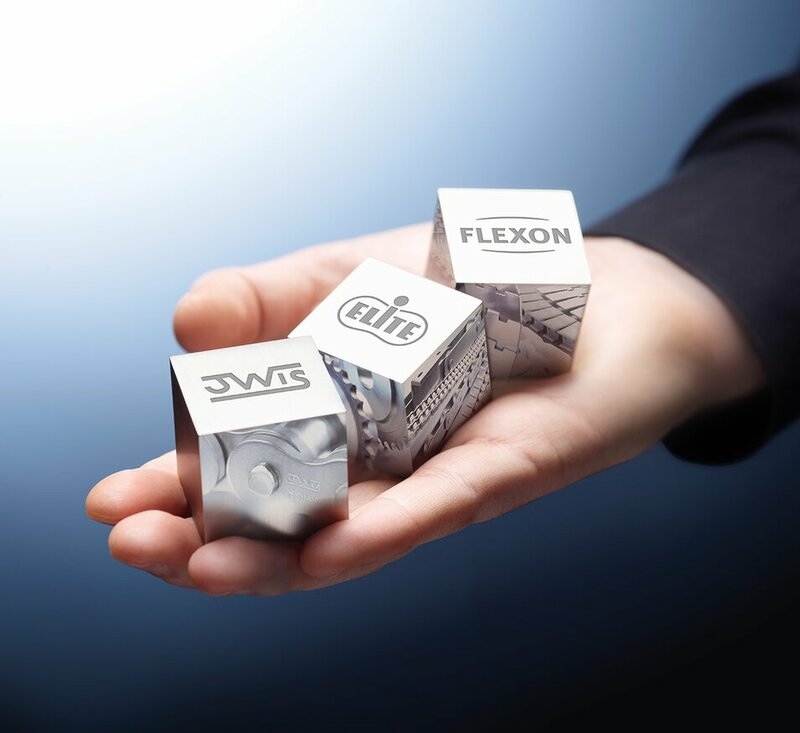 FLEXON Chains– innovative product conveying solutions with outstanding technical support for automation systems. 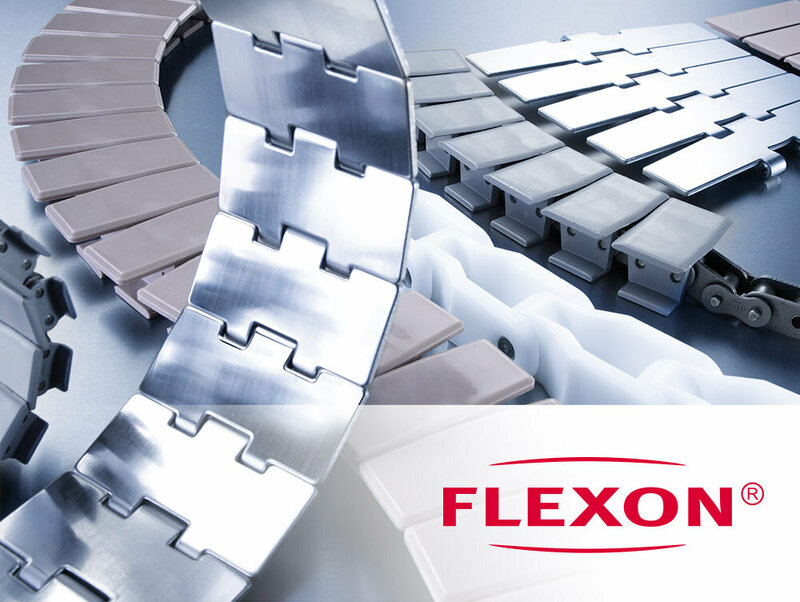 The FLEXON brand includes Flat Top Chains, Table Top Chains, Multiflex chains, Cast steel chains and Magnetic corner tracks.